DreamzTech developed very useful and compact Property Directory Web Portal for European countries. 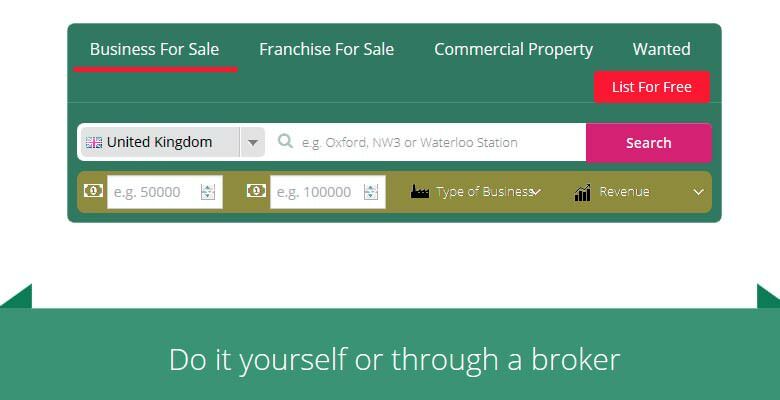 Site allows free listing for properties. 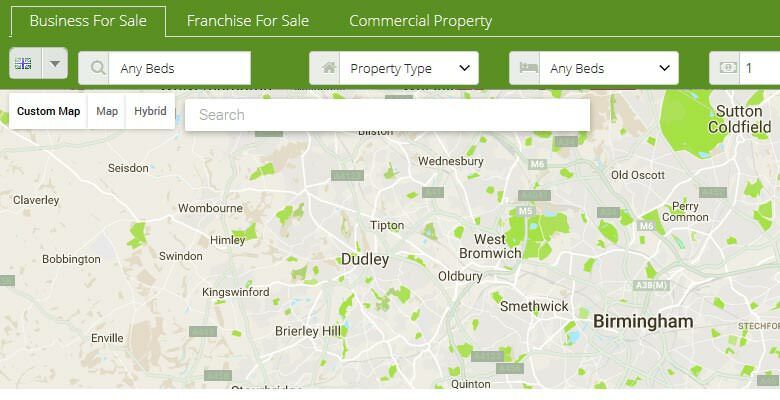 Property listings are stored dynamically through property feeds API along with manual entries by admin, agents and property owners, hence providing ‘unlimited’ number of properties for buy, sell, rent, let, lease, swap etc. They are structured too: Any agents or property owner can list the property for sell or rent without any registration commission fee to the portal. 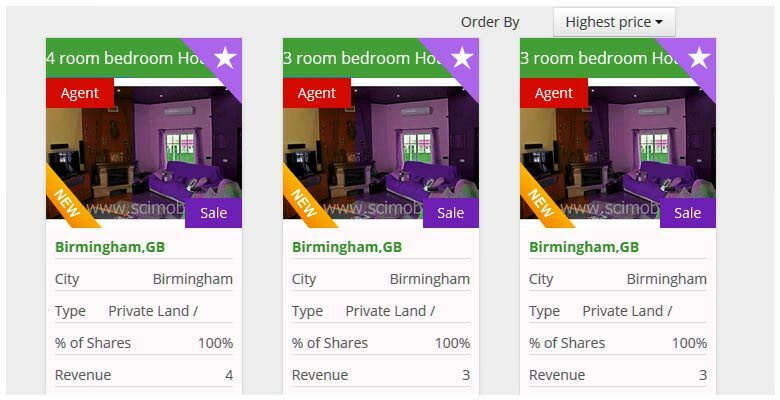 The solution gives opportunities to Admin and Agents to have a big platform with shared properties. So, customer can get the maximum options. Encourage customer to like & share it on social networking platform. More than 1 million Property feed synchronization. Solr Search implemented to get the appropriate search result within 2 sec. 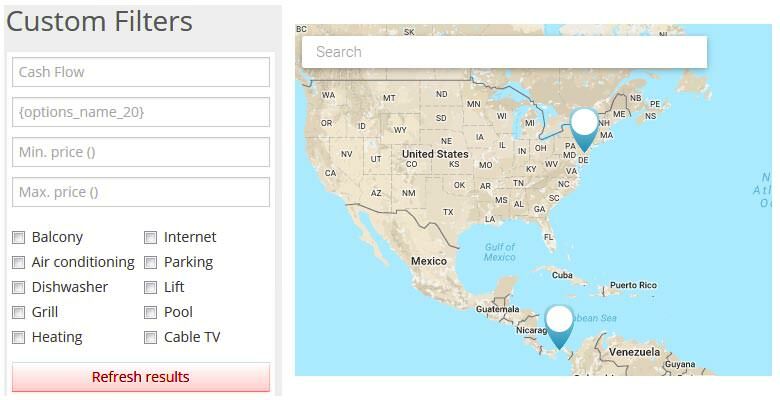 Advanced Map Search integration to find out the desired property within a geofence. Options to Buy, Sell, Rent, lease and swap the property. Property detail with images, descriptions, area, bedroom/bathroom counts, facilities, amenities and energy report etc. Nearest ATM, Hospital, Market, school, Airport, station, bus stand, post office, restaurant etc find options with accurate distance from the property through map. Advance dynamic video presentation with voice using property description and images. Sold and rented property archive system to compare it with the available property for the right deal. Multi currency and multi-lingual platform & Property agent creation option. Real Estate is one of the most demanding industry in UK. As UK is the main business hub of the EU, hence people come there to get a better opportunity for jobs. This platform will help general public to find properties for buying or renting. Also, the traveler can use the application to book property on a short term basis or they could also go for the home swapping option. Small property agents or general property owner who don’t have any personal website for advertisement, can promote their property from this portal and close the deal with the customer without paying any 3rd party commission. Dreamztech designed and developed the client’ idea into a reality. We planned the entire architecture of the project and created a scalable real estate web application with solr search functionalities. Application is synced with the various 3rd party Real Estate Feed, admin, agents and property owners. It has 1 Million Property in last one month. There will be a separate section created from where admin /teacher will be able assign a bulk number of students or a specific/ multiple class to a specific / multiple courses. Although admin/teacher can set their own preferable group for manage or monitor assignments. We implemented Solr search to get the appropriate search result within 2 sec. Solr is highly reliable, scalable and fault tolerant, providing distributed indexing, replication and load-balanced querying, automated failover and recovery, centralized configuration and more. Start your search by entering an address and then clicking search. This will find the most relevant property within the radius provided. You can change the radius of the search to find properties farther or closer to the address you entered. There are also several advanced search features that can help you refine your search. System creates interactive slide shows presentation with Voiceover. System first translates the description of the property into a voice message, after that it creates transitional effects with all uploaded property pictures and then combine it into a video presentation. When a property is sold or rented then it goes to archive section and then removed. 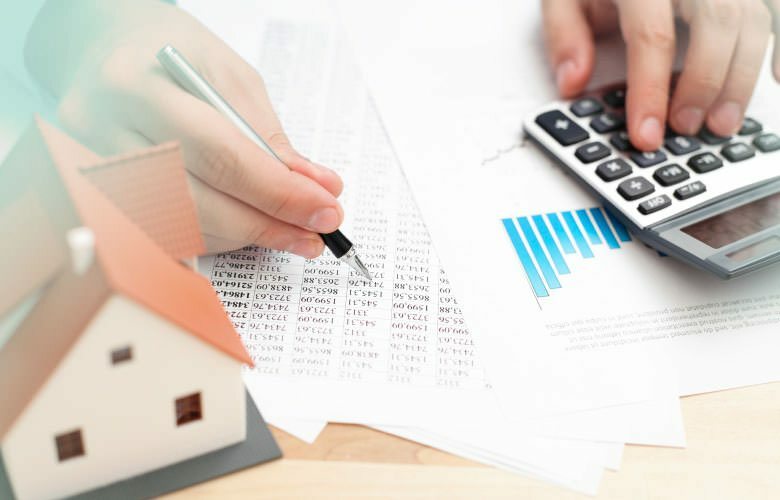 Hence, the customer can inquire on a similar property in the same location which another user has bought, helping him to make a well-informed decision. This way the buyer can understand whether he is getting a good deal or not. The platform does allow to list property in multiple currencies and languages. Also, user can change the preferred language and currency at any given time from the public portal. Property Agents and Property owner can easily register in this portal and start listing their properties. After logging in to the account, they will have a control panel where they can easily manage all of their properties, they can check incoming interests on the property, they can check the customer’s contact info etc. The applications was successfully launched after 2 year of development and process improvement. Dreamztech’s dedicated team has developed a comprehensive solution to fulfill the needs of client and to give the platform a better mileage. 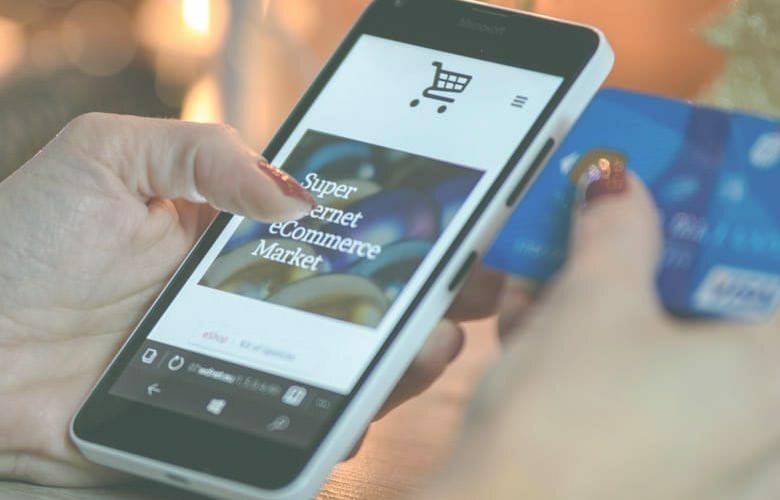 We have provided the complete new look with modern interactive and intuitive design which is also easily customizable for different brands at any point and rebuilt their old system to make the ordering process much smoother with the best performance.